A basic research methods course for those with no previous course work or background in research methods. 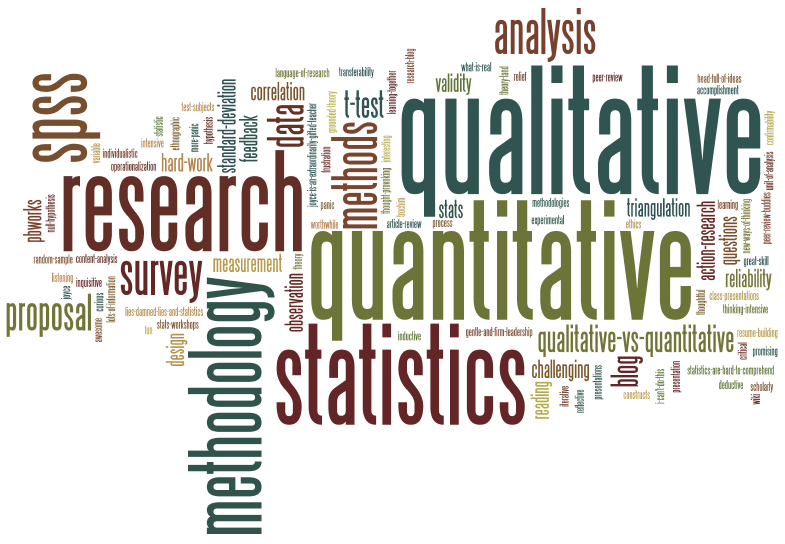 The course covers basic research concepts, measurement, and quantitative/qualitative data collection methods and analysis techniques, including some statistics. Because this course assumes no background in statistics, the focus is on major statistics concepts that will enable you to understand the research of others and do basic data analysis. Through readings, class workshops, and assignments, you will develop important research skills for evaluating published research and for designing and conducting your own research project. Prerequisite: LIS 7010.